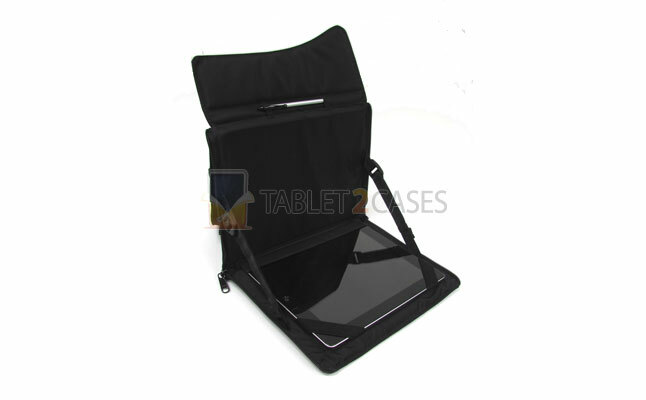 The new case is perfect for situations when you need to access your device quickly, while keeping your hands free for other tasks. 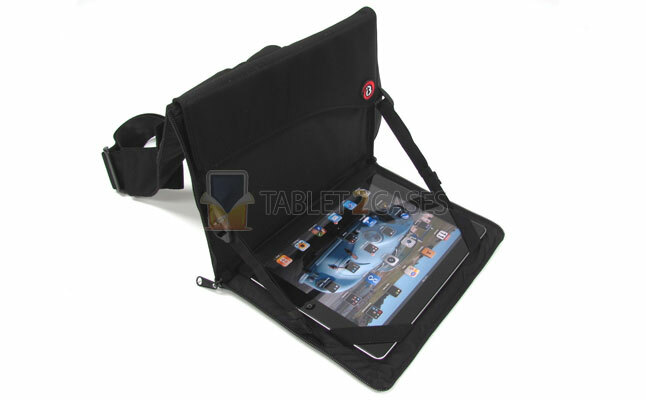 Simply turn the shoulder bag around your body and flip the case open to receive instant access to the tablet. 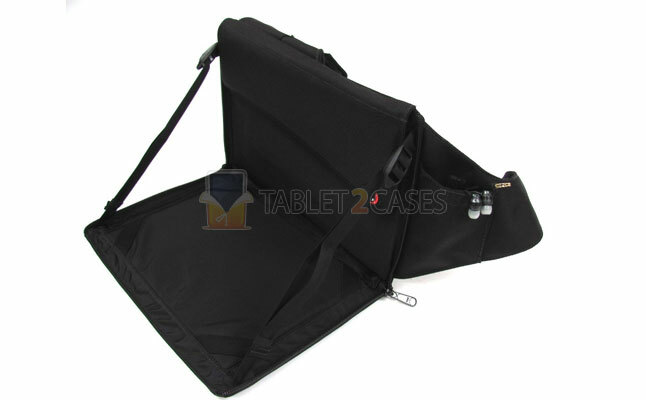 The pad is secured firmly inside the case with the help of straps that prevent it from slipping out. 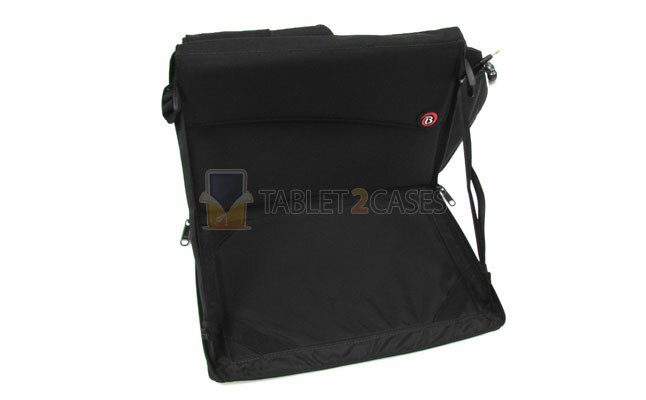 The case is also fully compatible with Apple’s Smart Cover technology. 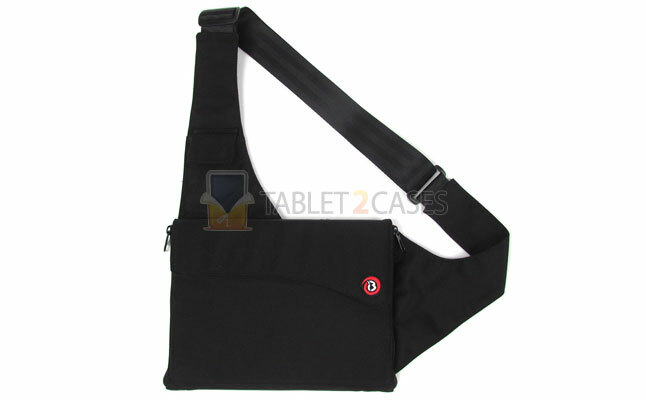 It also features a pocket for a wallet or a mobile phone and a pouch for cables and other smaller things. The new case comes in black color. The case can be purchased for $70.